Thirteen days in October 1962 nearly resulted in a nuclear war. The Soviet Union had installed nuclear-armed missiles in Cuba, and in turn, the United States set up a naval quarantine around the island nation. It was a standoff that marked one of the most dangerous moments in the Cold War, and it was resolved only when the Soviets removed the missiles. As a result, the U.S. Air Force has decided to replace virtually the entire ICBM system, including the weapon systems command and control; flight, launch and ground systems; and cyber elements. The new system will be called the Ground-Based Strategic Deterrent (GBSD). The Air Force plans to award two technical maturation and risk reduction (TMRR) contracts in 2017. Northrop Grumman assembled experts within the entire company to write the TMRR proposal, which was submitted in mid-October. 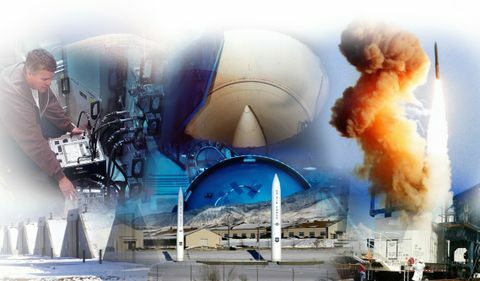 Northrop Grumman has been the Air Force’s ICBM industry partner since its earliest days, when Gen. Bernard Schriever asked the Ramo-Wooldridge Corp. to provide system engineering and technical direction. Since then, Northrop Grumman has worked on every aspect of the ICBM system (Ramo-Wooldridge was acquired by TRW, which was acquired by Northrop Grumman). 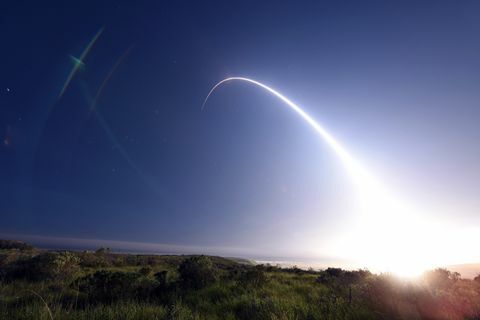 The company served as the prime contractor on the recently concluded ICBM Prime Integration Contract, managed every upgrade of the Minuteman III missile and now serves as the Ground Subsystems Support contractor — the largest current contract supporting the ICBM system. “We have a unique understanding of the end-to-end system based on our history. And we are ready to compete for the opportunity to remain the Air Force’s valued industry partner in supporting the nation’s next-generation ICBM program,” said Carol Erikson, vice president and capture lead, GBSD, Northrop Grumman.